In 2018 we celebrate 75 years of the Trefoil Guild. The organisation was founded in 1943 to offer members personal and social opportunities while supporting Guiding and Scouting, i.e. ‘Guiding for Adults’. Membership is open to anyone aged 18 years plus who has been a member of Girlguiding or the Scout Association or who makes the Guide or Scout promise. This means both men and women are welcomed in the organisation. While all Guilds have a common purpose, each Guild delivers a flexible programme to suit the needs and interests of its members. Somerset County Trefoil Guild Annual Meeting celebrating our anniversary, Wednesday 18 April 2018, Glastonbury Town Hall. Would you like to get involved ‘guiding for adults’ in Somerset? Or perhaps you would like to ask our members to share their skills and experience with your unit? Please get in touch and we’ll get back to you as soon as we can. 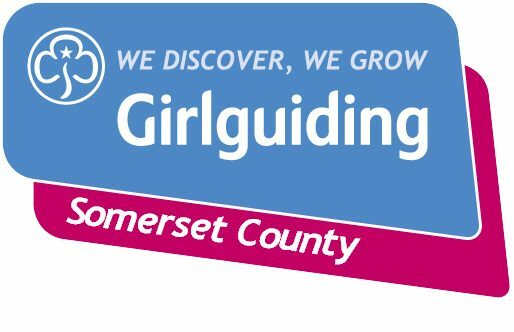 The Trefoil Guild is a separate charity from Girlguiding Somerset, and has it’s own constitution. Our registered charity number is 1075232. Visit our regional and national Trefoil Guild websites.